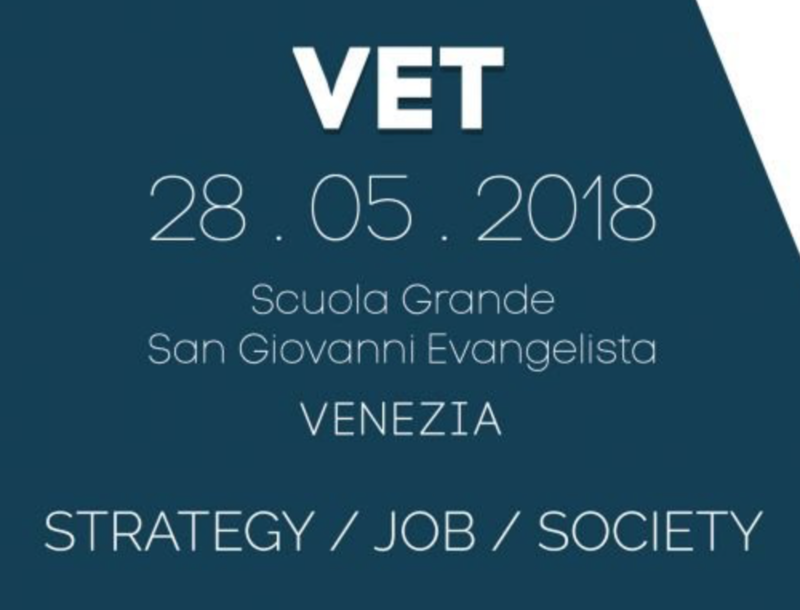 The European association EVTA (European Vocational Education and Training Association) and ENAIP NET, the regional Italian ENAIP consortium are promoting aEuropean event called “Strategy/Job/Society for VET“. The debate will focus on innovative strategies on the proactive role VET can play in nowadays ever-changing society and labour market. James Calleja, General Director of CEDEFOP – European Centre for the Development of Vocational Training. Thiemo Fojkar – President of EVBB, Santiago Garcìa Gutiérrez – President of EfVET, and Giorgio Sbrissa – President of EVTA.